Let's make the world a more musical place together! Singing. Dancing. Drumming. Playing. Learning. These are just a few of activites that describe Music Together®. 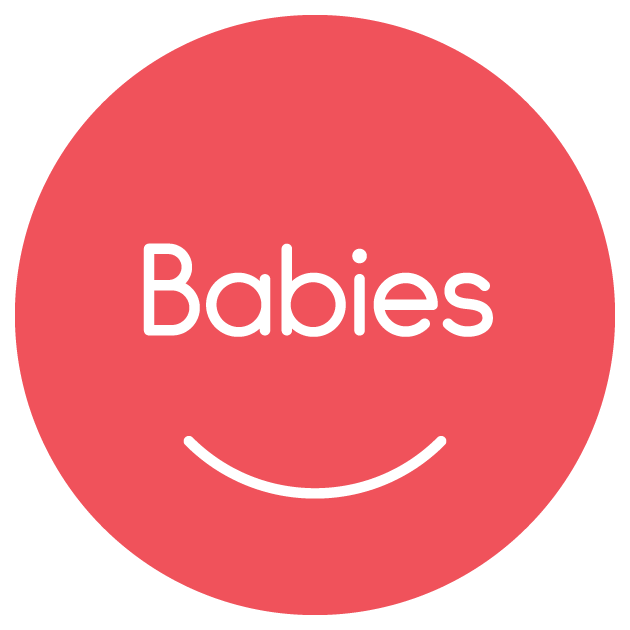 Each week in our classrooms, babies, toddlers, preschoolers, big kids - and the grownups that love them! 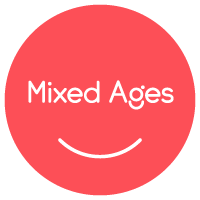 - gather to make a musical community. 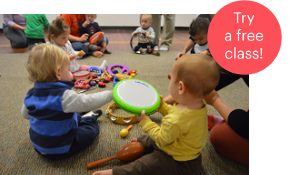 Offered in more than 3,000 locations in over 40 countries our early childhood music classes give families with children ages birth through age 8 the chance to get in touch with their inner musician and connect with other families. 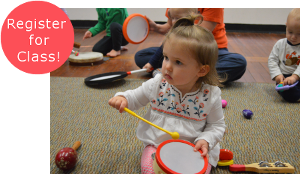 Little Hands In Harmony gives your family the tools to play and learn musically with your children and grow musically as a family! We're on a mission to make the world a better place by making it more musical. Be part of our musical community! 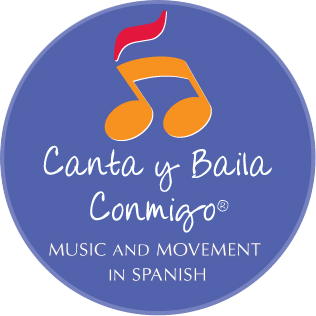 Want to hear some of the songs that we sing and dance to in class? Press Play! Calling all big kids! We now have a class designed espeically for you!! 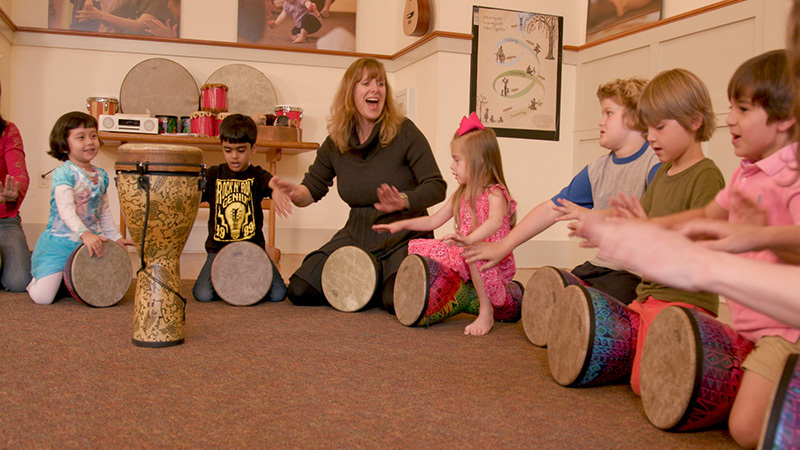 Kids 4-5 are excouraged to drum, sing, dance, play musical games, and create music of their very own in class! 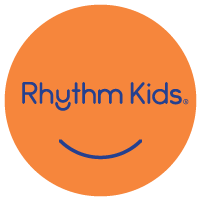 Each child will get a djembe drum of their very own to use in class and practice with at home. Classes will be held in Cromwell at 6:45pm with Miss Alicia! Join us! We have a class for everyone! Copyright © 2019 Little Hands In Harmony. All rights reserved.